You’ll have to pay extra to keep four streams. As the current king of the streaming video world, Netflix knows it’s got a target on its back — and it’s certainly sweating because Apple wants to steal its crown. So Netflix is using a tactic once employed by Apple, positioning itself as a scrappy, nimble upstart able to easily outflank its deep-pocketed adversaries. Netflix CEO Reed Hastings even called his company “the anti-Apple” this weekend, painting Cupertino as a secretive company limited in its operational speed by obsessive top-down control. That’s a misreading of the situation, and a serious strategic mistake. In fact, if Netflix misplays its cards, it could find itself Sherlocked. Laurene Powell Jobs (center) at the Female Founders Conference 2016 in San Francisco. Laurene Powell Jobs may be best known to Apple fans as Steve Jobs’ widow but, as a longtime philanthropist with decades of experience, she’s carved out an impressive solo career. Having kept a fairly low profile since her husband’s death in 2011, next month Powell Jobs will speak at the Code Conference about her approach to philanthropy. Her appearance will take the form of an unscripted onstage conversation. Finally, watching Stranger Things on the subway is a reality. 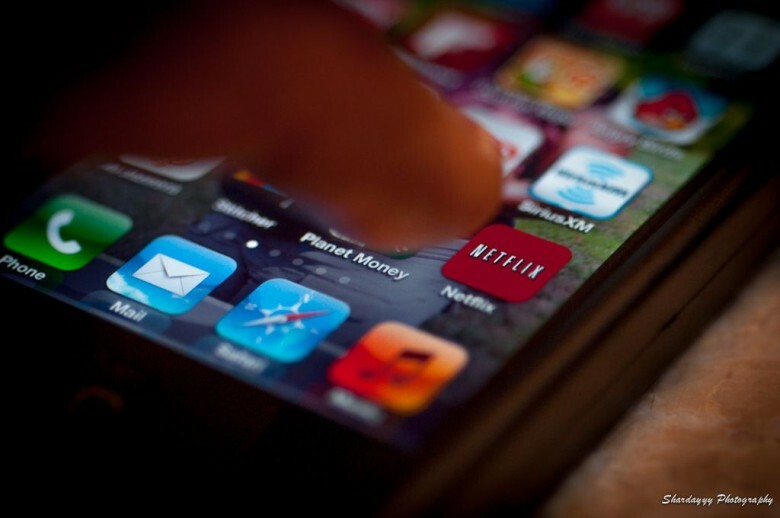 If you’ve been dying to watch Netflix offline, your life just got better. 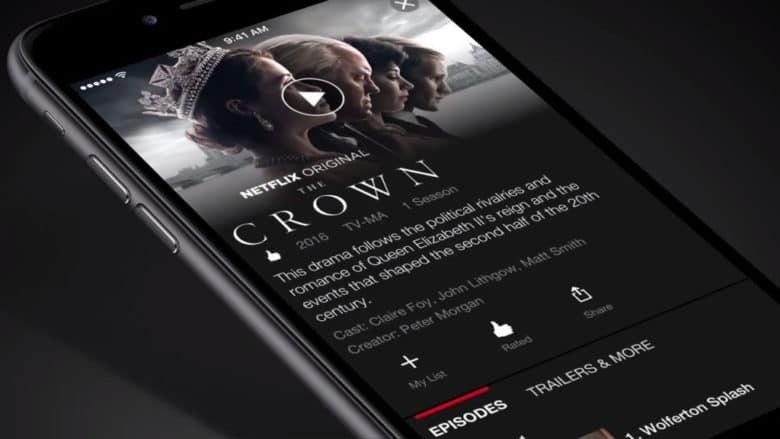 An update to the official Netflix app lets you download TV shows and movies so you can view them without munching through your data allowance. Anyone who’s dreamed about watching Stranger Things or The Crown on the subway to work, or at 35,000 feet, this is your lucky day! Here’s how to get in on the action. 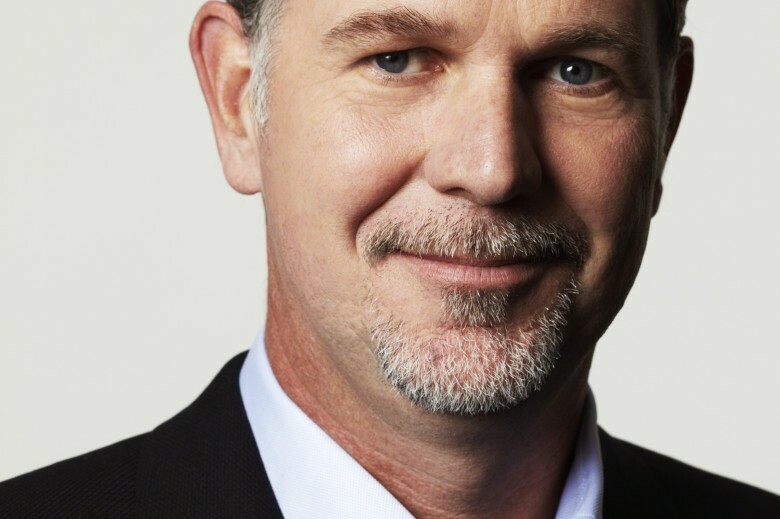 Netflix CEO Reed Hastings isn't worried about Apple getting into producing content. We’re hearing some rumblings and grumblings that Apple might start producing original content to go along with an updated version of its Apple TV streaming box, and do you know who isn’t worried about it? Netflix. Reed Hastings, CEO of the giant streaming service, spoke to CNN to discuss his company’s new availability in Japan and its future plans to expand into all of Asia, and he could not have sounded less concerned when the interviewer asked about the rumors of the Cupertino company getting into content creation.